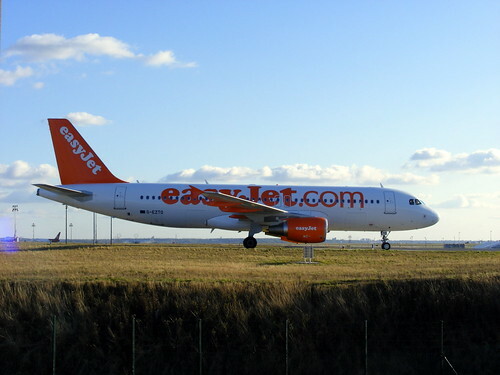 EasyJet is expanding the range of destinations served from Bristol Airport with the introduction of a larger aircraft, the new 180-seat Airbus A320. This enables medium haul routes to be offered to destinations such as the Canary Islands, Crete, Cyprus and Turkey. Flights to Cyprus are introduced from tomorrow (Wednesday) with Crete, Dalaman and Bodrum starting in July, bringing the network up to 42 routes.